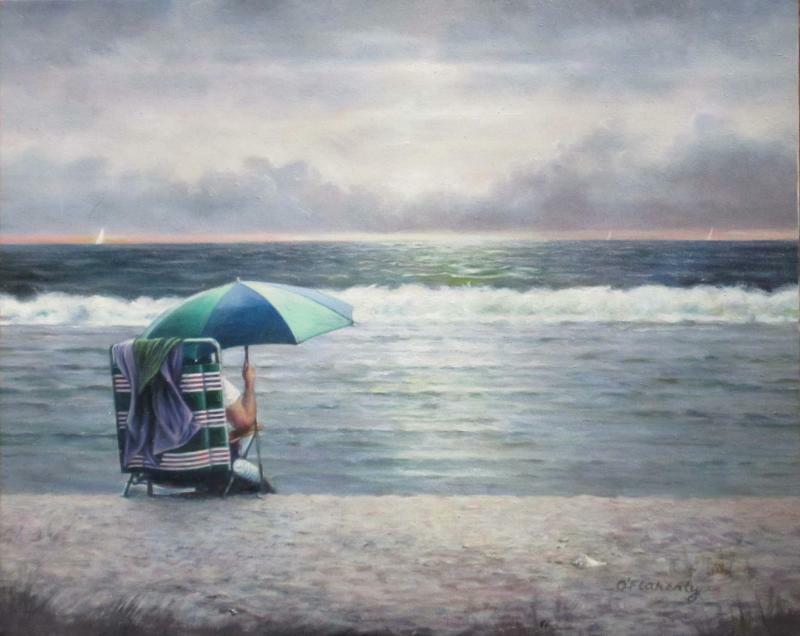 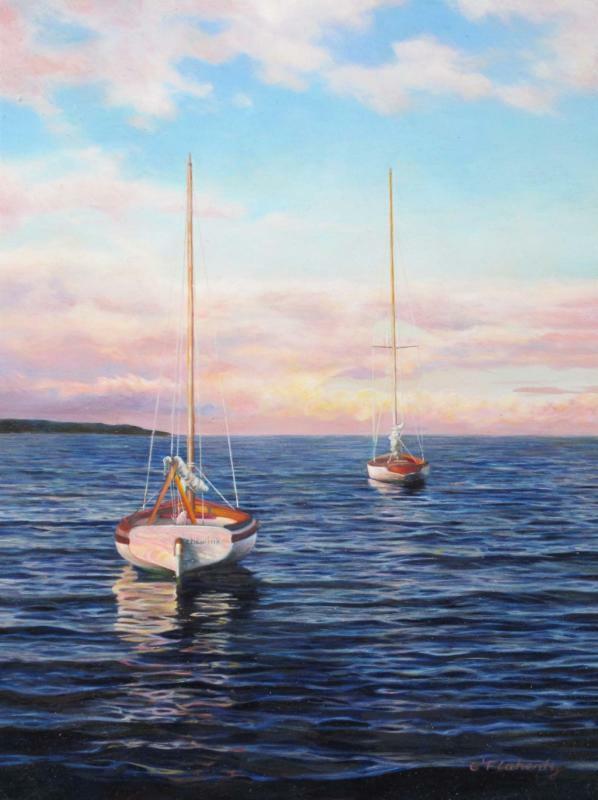 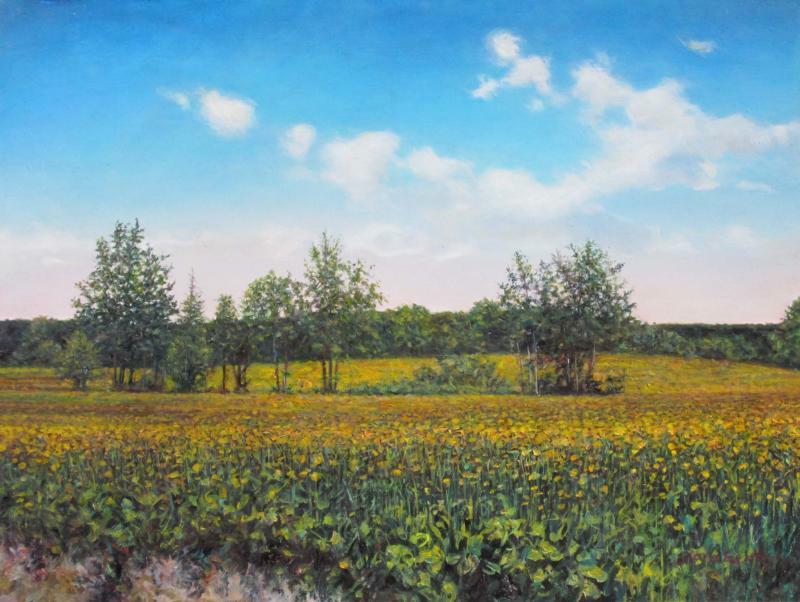 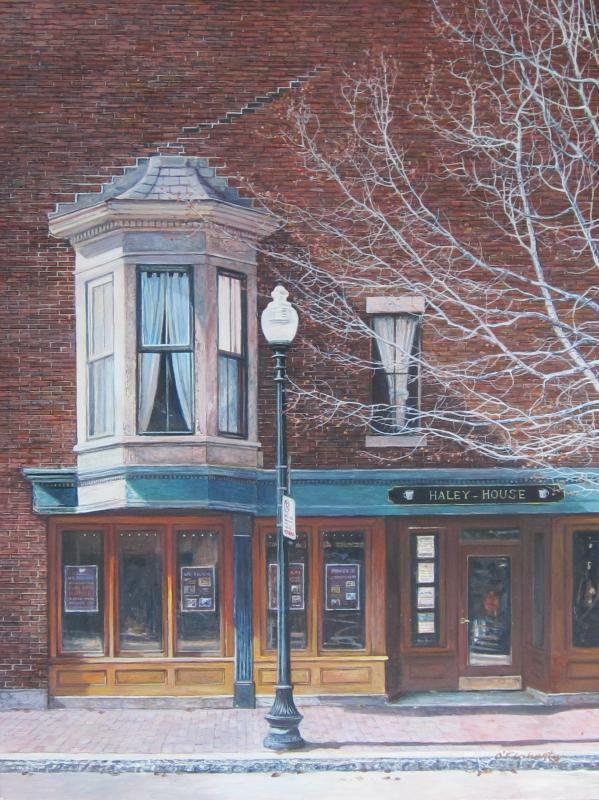 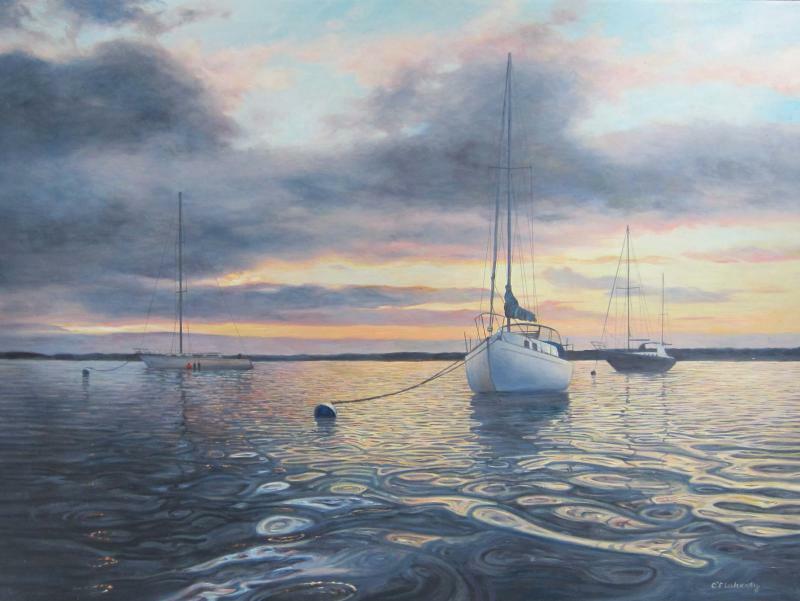 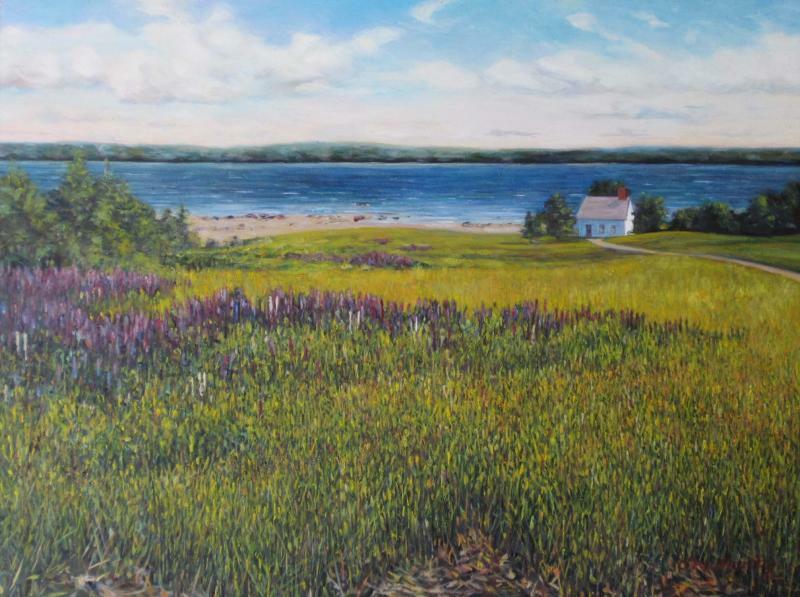 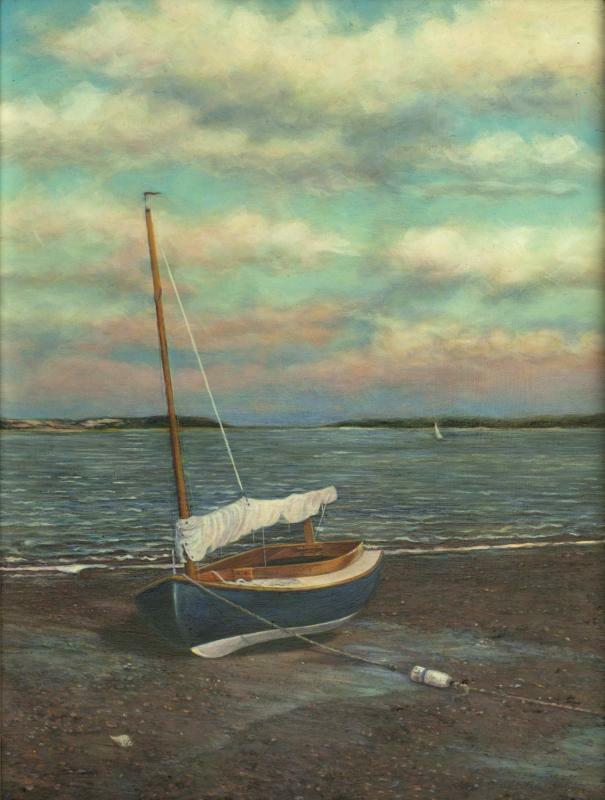 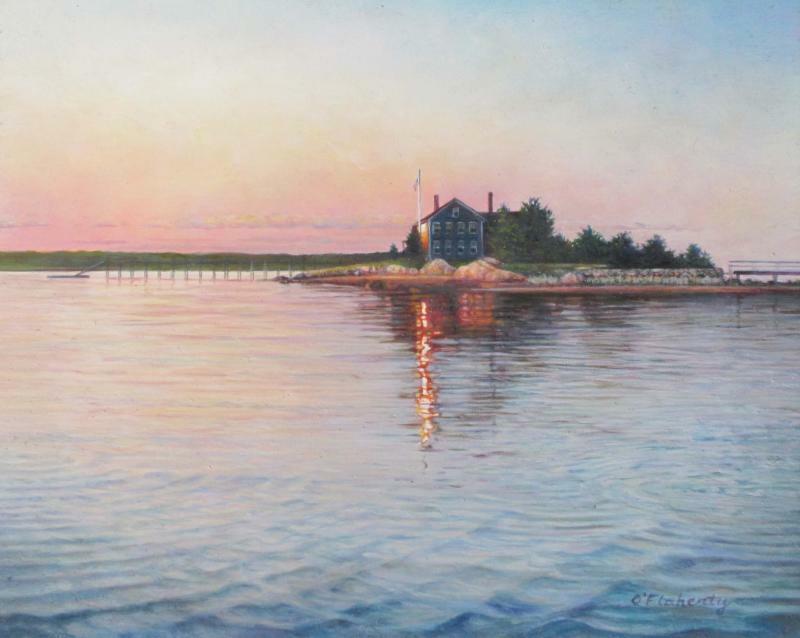 Roderick O'Flaherty has been a featured artist at The Gallery at Tree's Place for more than 10 years. 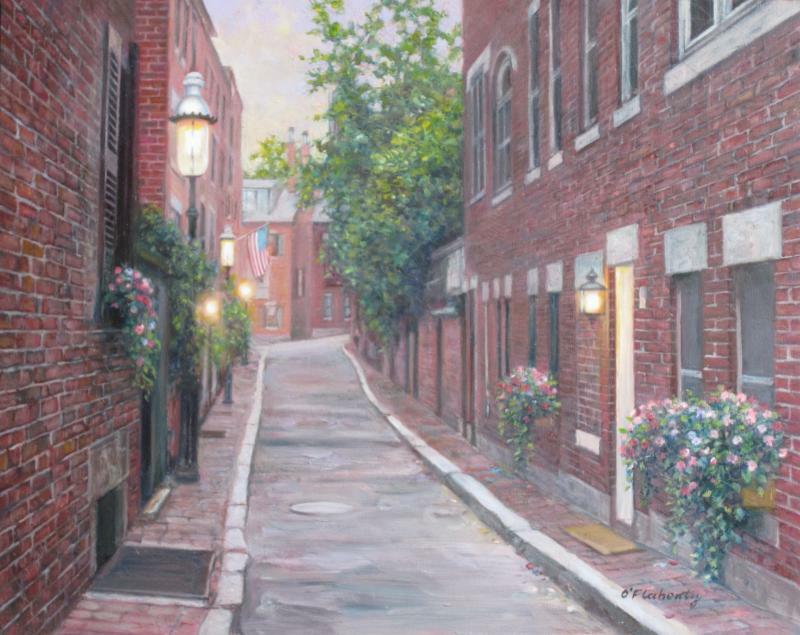 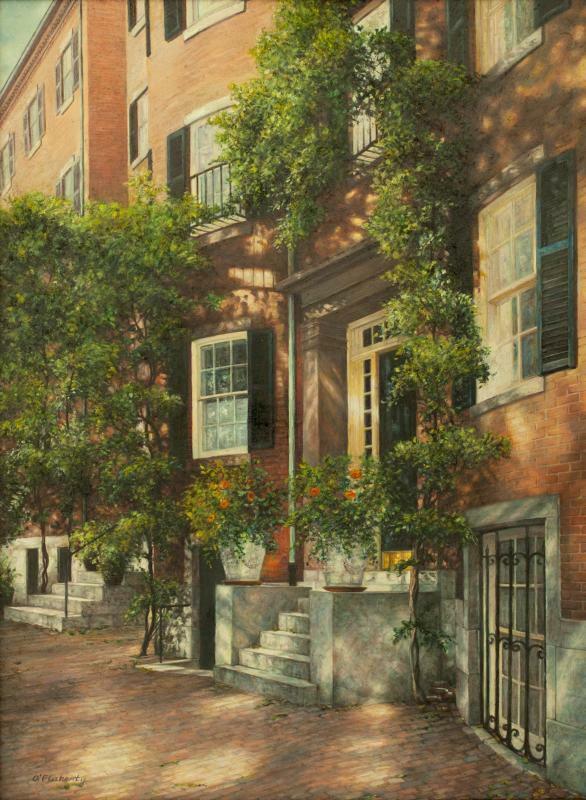 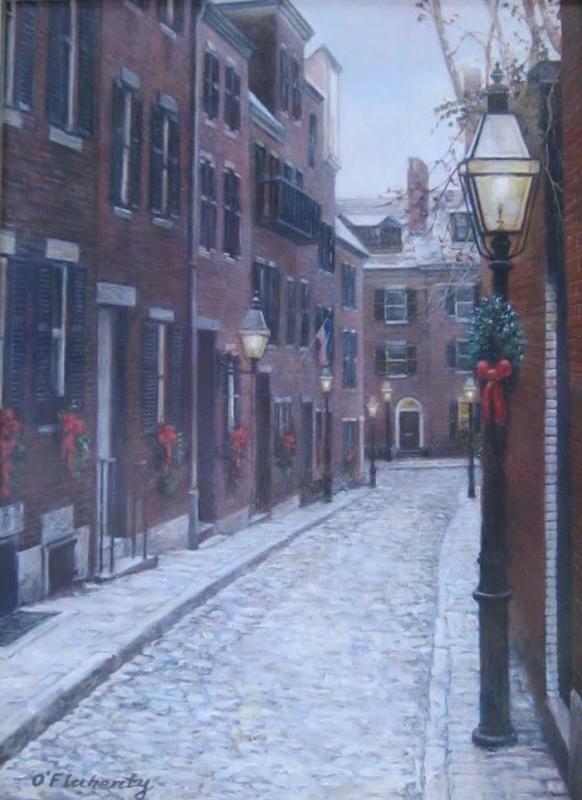 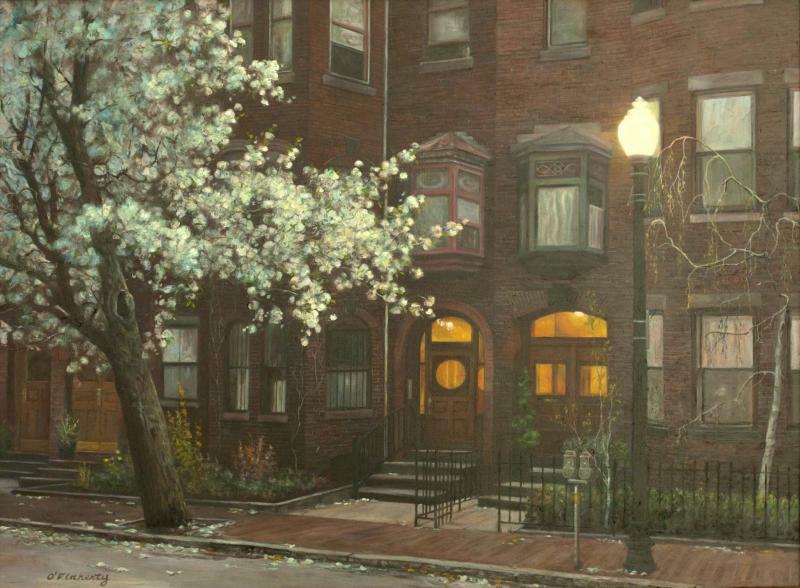 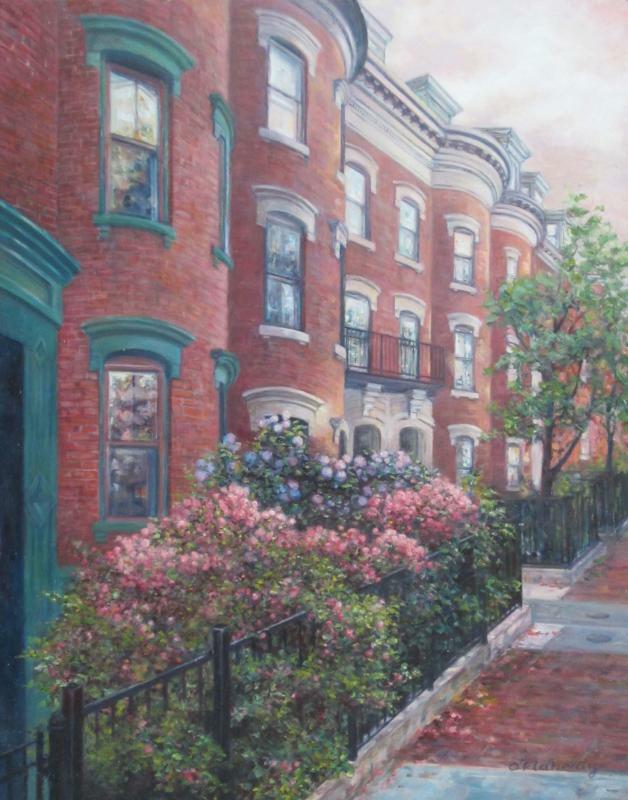 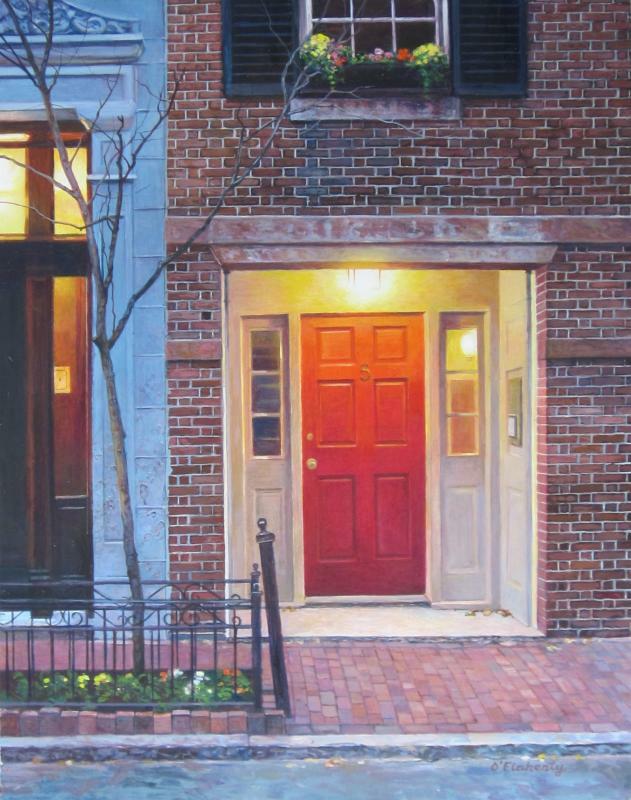 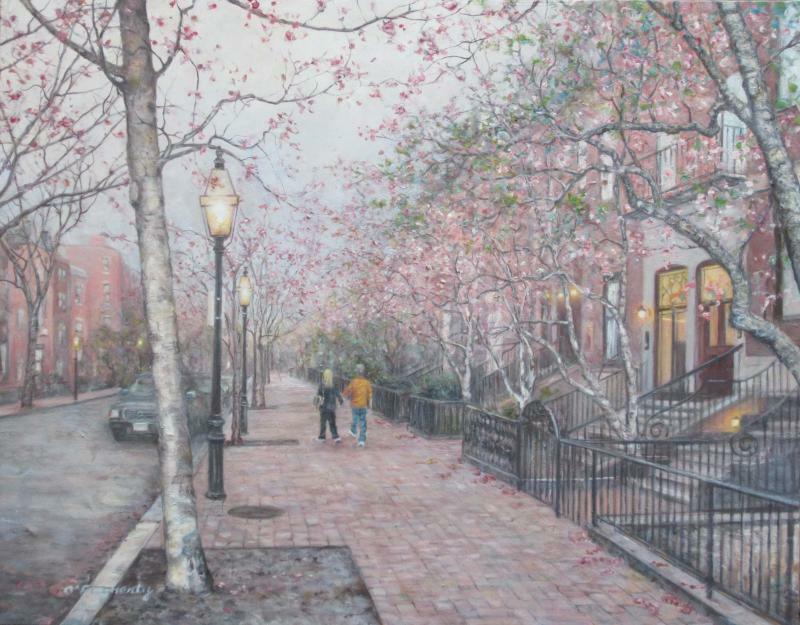 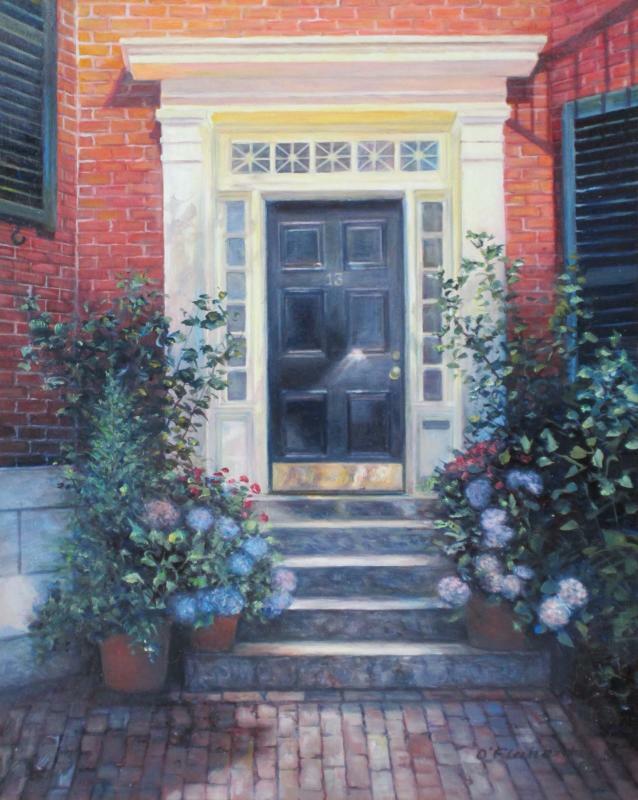 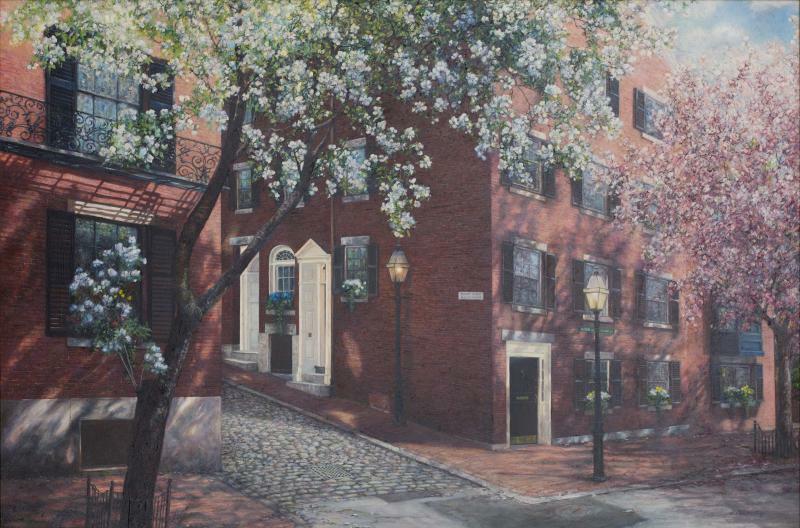 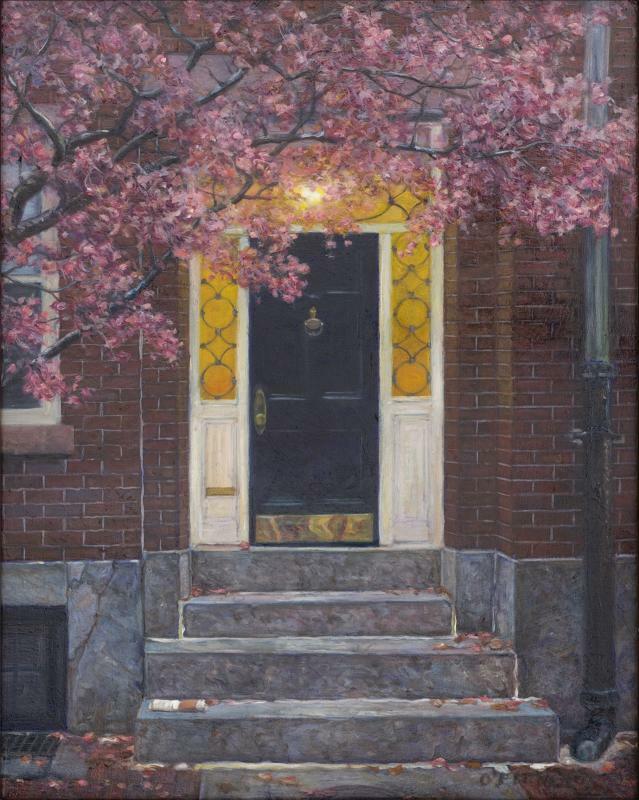 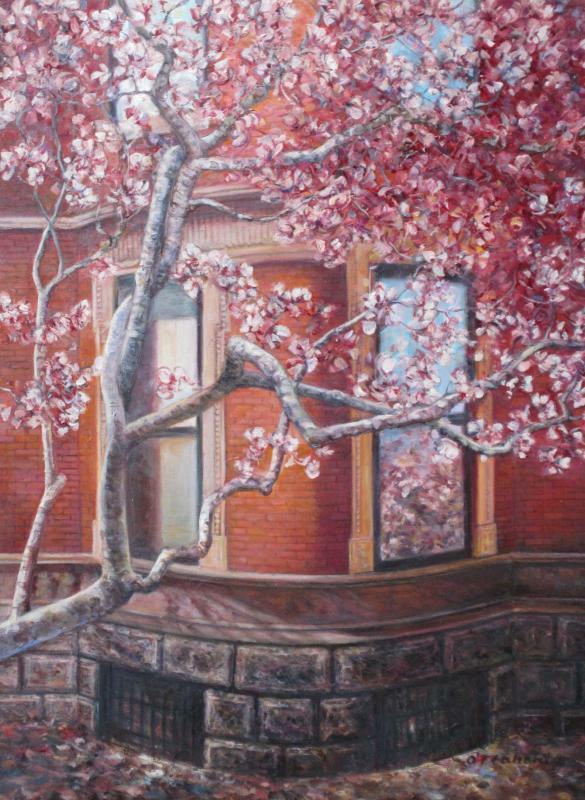 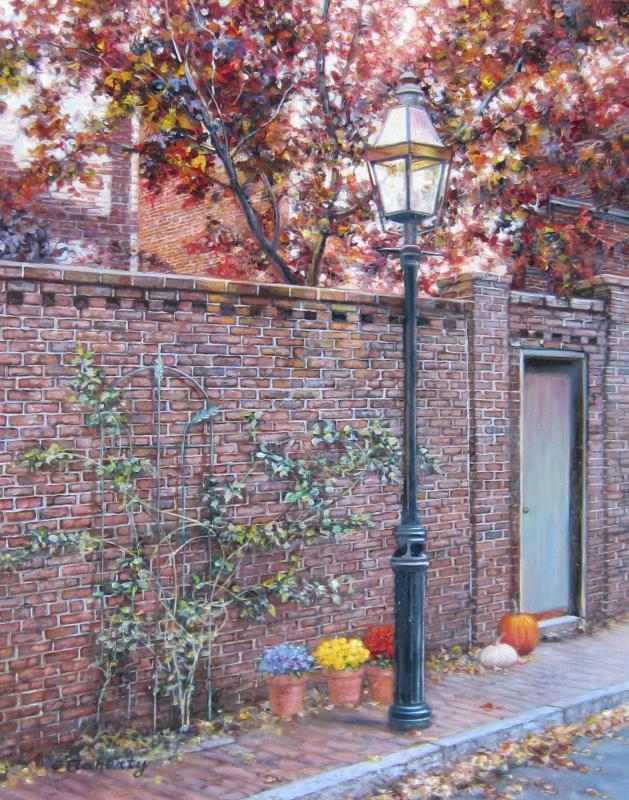 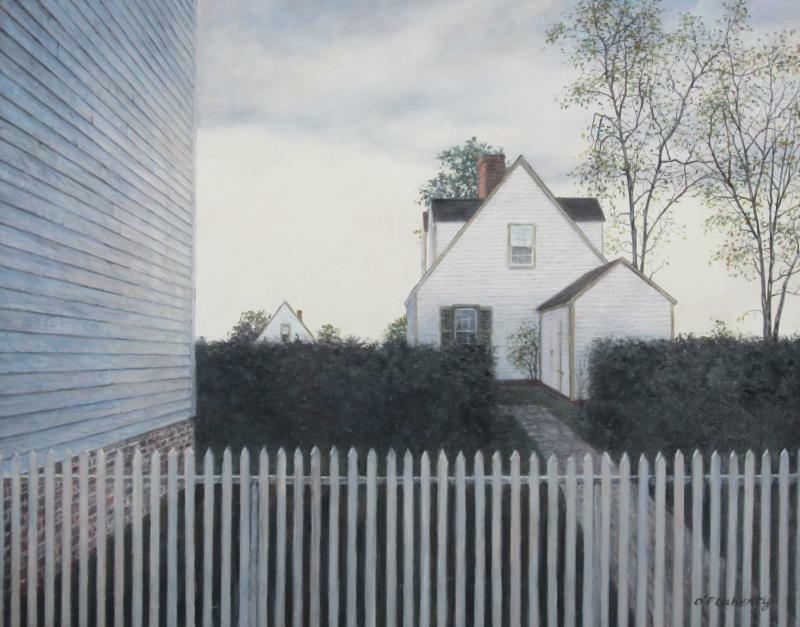 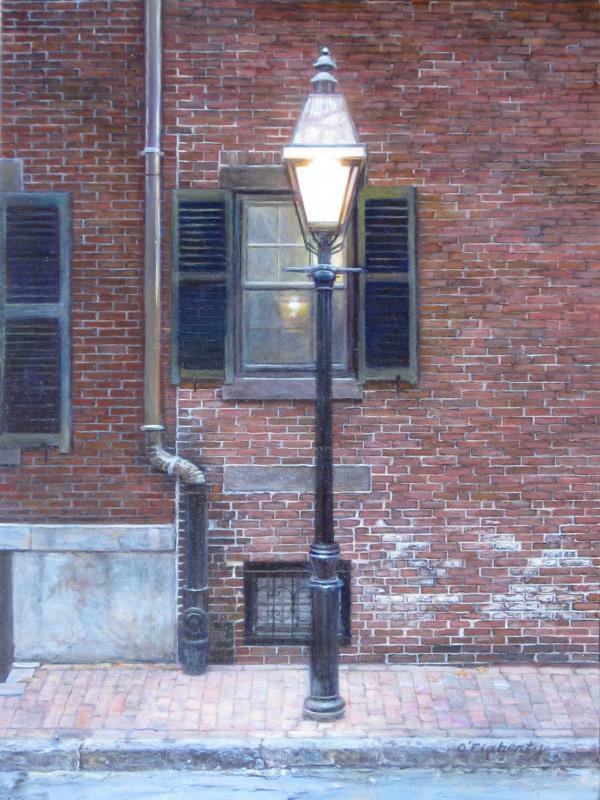 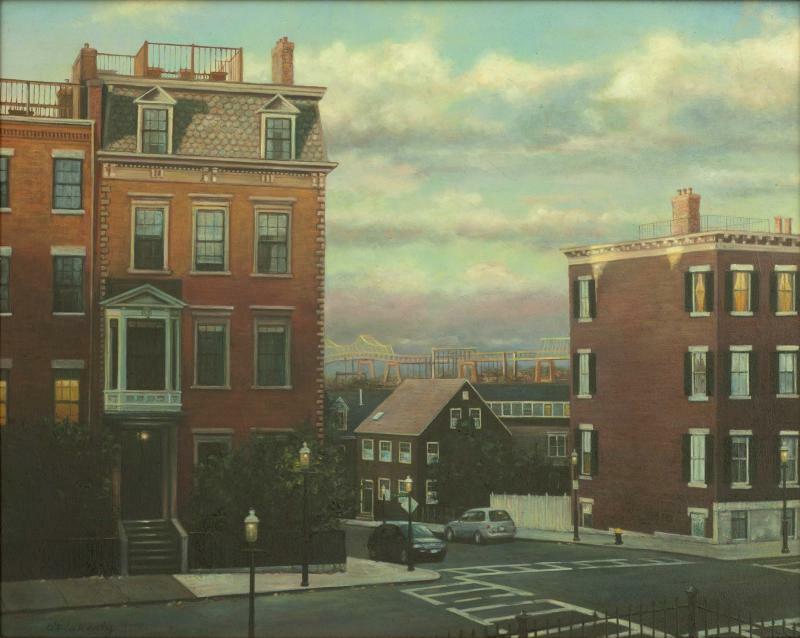 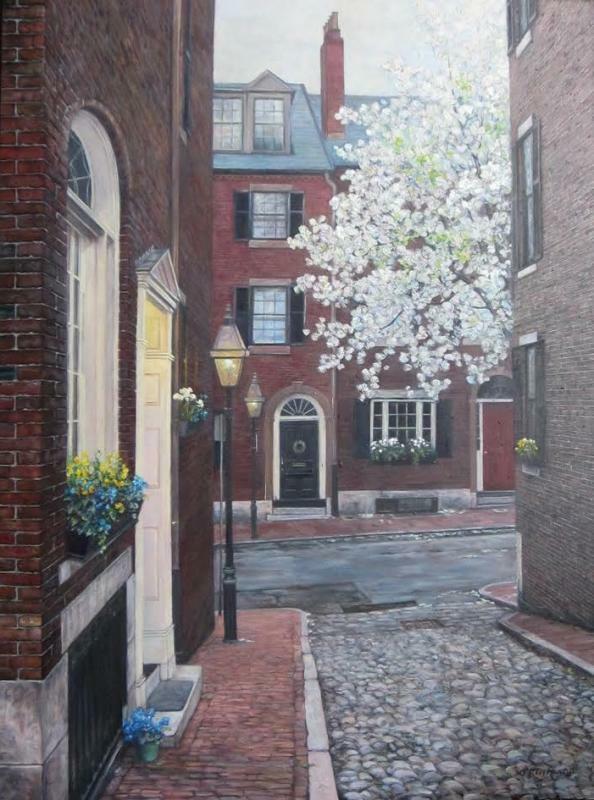 His wonderful paintings of Boston architecture and street scenes capture the essence of the city. 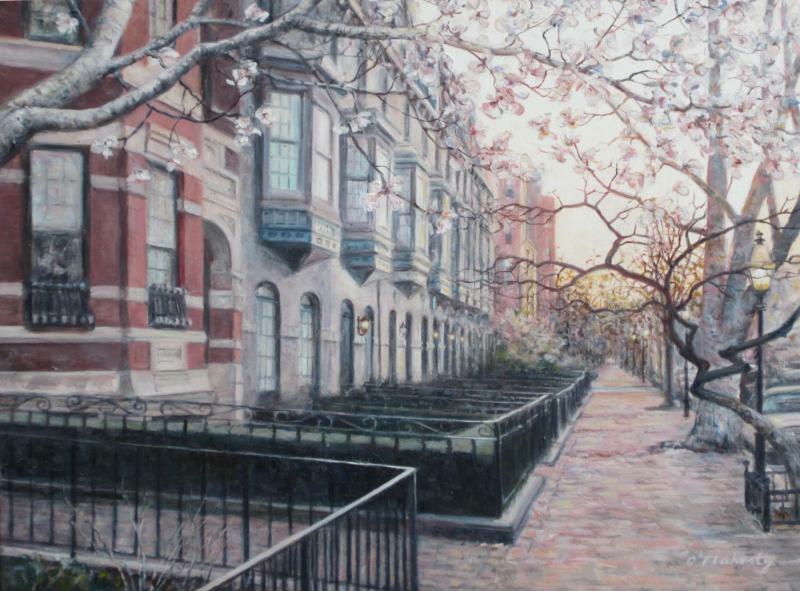 This exhibition captures the city as only he can as it comes alive in Springtime, along with some wonderful Spring-inspired landscapes.